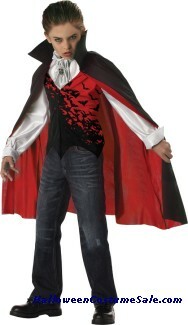 At halloweencostumesale.com we have large selection Prince Costumes for kids. 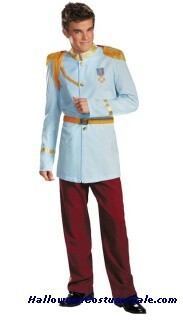 Being smart prince during playtime has never been so easy with a playtime prince costume. 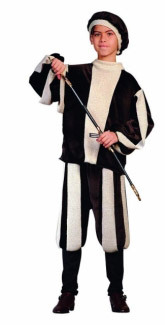 These elegant prince costumes are great for playtime and for any special dress-up occasion. 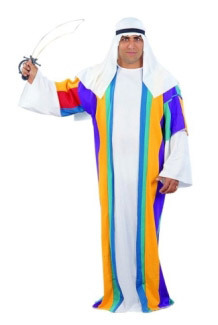 No princess costume will be complete without some little additions like a magic wand, tiara or a long, flowing wig. 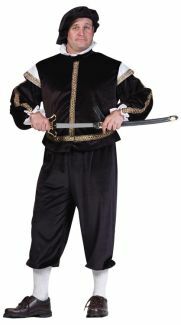 Grown-ups deciding on a princess costume have the perfect chance to go with a couple’s costume; that is if they can talk their man into dressing up as Prince Charming. If it’s the cute factor you are going for, then dressing up your little girl in a princess costume is one way to get people oohing and aaahing over your child. Alternatively, if you don’t have a little girl, why not get a princess costume for your pup, as there are now a wide range of pet costumes available that will make your furry friend look all the more adorable.